Cairns is one of the finest cities in Australia that is located on the east cost of Far North Queensland. Cairns as a city have always attracted visitors with its geography and tropical climate. There are a number of things that you can explore as a visitor. Likewise, there is a larger part of the island that can be visited. 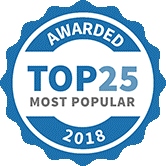 Fitzroy is a type of island that is worth mentioning here. Fishing can be best enjoyed at Kings Point and in Lake Tinaroo. The North Queensland town is phenomenal when it comes to the beaches and the rainforest. Tasteful food available in the city can represent the culture in a best possible way. 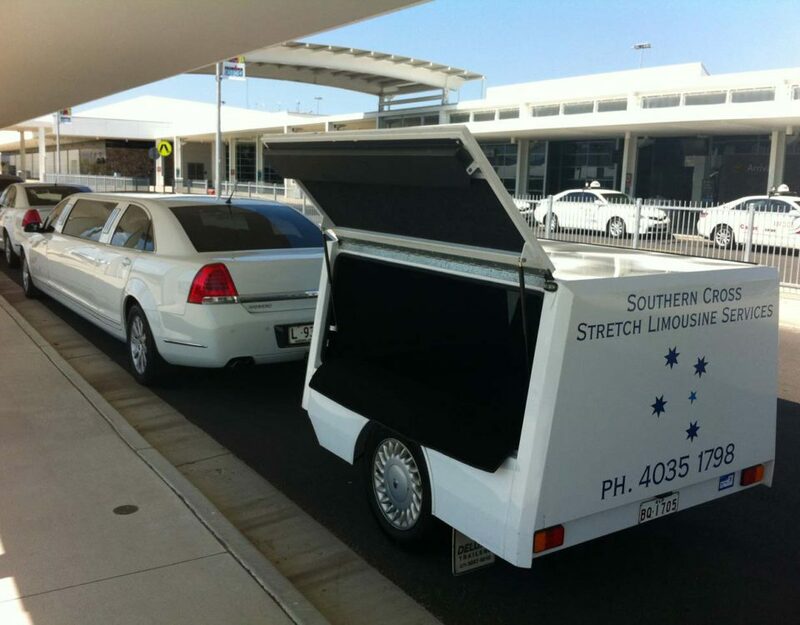 Cairns and Port Douglas limousines hire is available through southern cross limousines. If you are a shopping lover then you can have plenty of shopping opportunities available in Cairns. Cairns can be your favorite destination if you love to travel with your friends and family. If you wish to enjoy the most part of the city, then you must know all the places that you should visit. Cairns is known for a number of exotic places that are equally good for romantic and family visits. When you are about to visit the city the best thing you can do is to make it sure that what are the type of places that you can visit. More importantly what should be modes of traveling you must adopt in order to reach the destination? The Great Barrier Reef is one of the places that every visitor should visit at least once. You can even take a boat or a cruise in order to have a scenic view of the place. There are cheap staying options available in every part of the city. There are a number of café’s that can be visited. High quality food stuff can make your visit worth count. There are bush safaris that can be a great choice if you are visiting Cairns. There are ultimate caves that should not be missed once you are in Cairns. 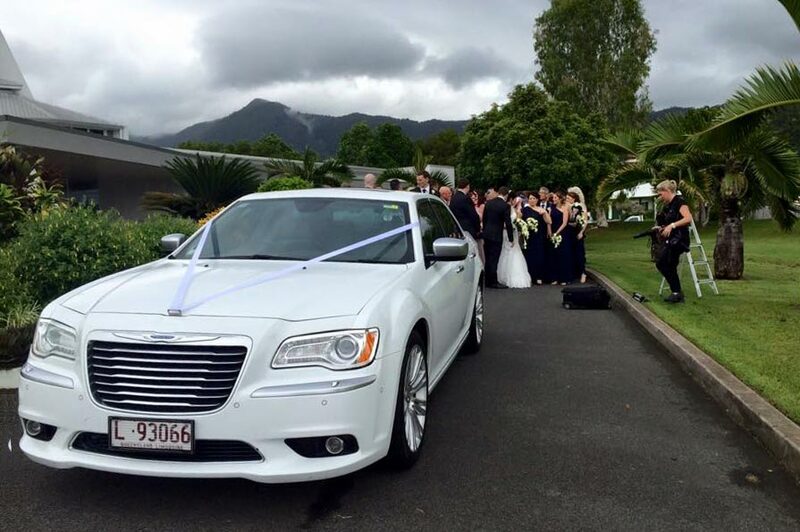 Book your Limousines transfer in the Cairns and Port Douglas area today! Sailing is one of the most popular attractions for the visitors. 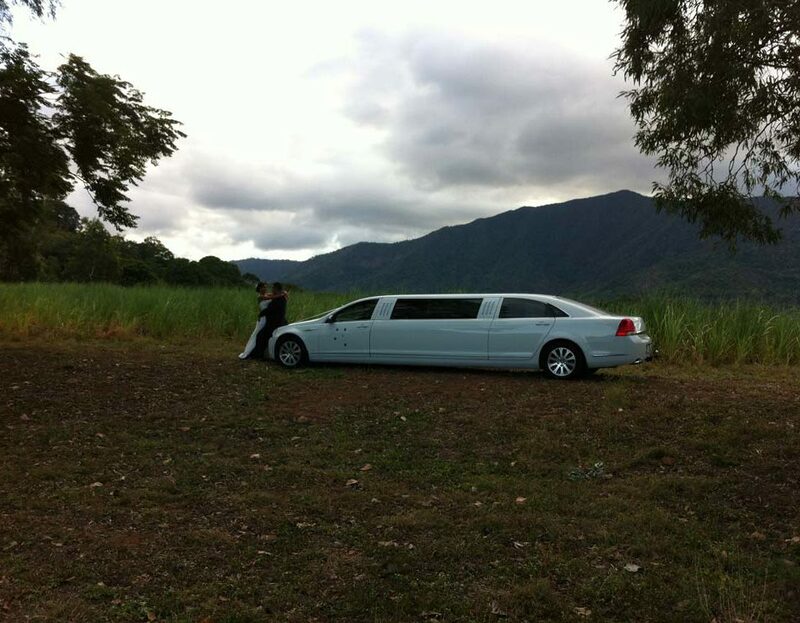 Kuranda is a tropical rainforest, beautiful village that is mostly covered with the green trees and the forest. The aerial view of the forest can be made possible with the help of sky rail cable way. The sky rail cable rail will not just be the rail that you can enjoy, but it can also offer scenic views of the rain falls and the dramatic mountains. There can be an off road adventure that can be done. 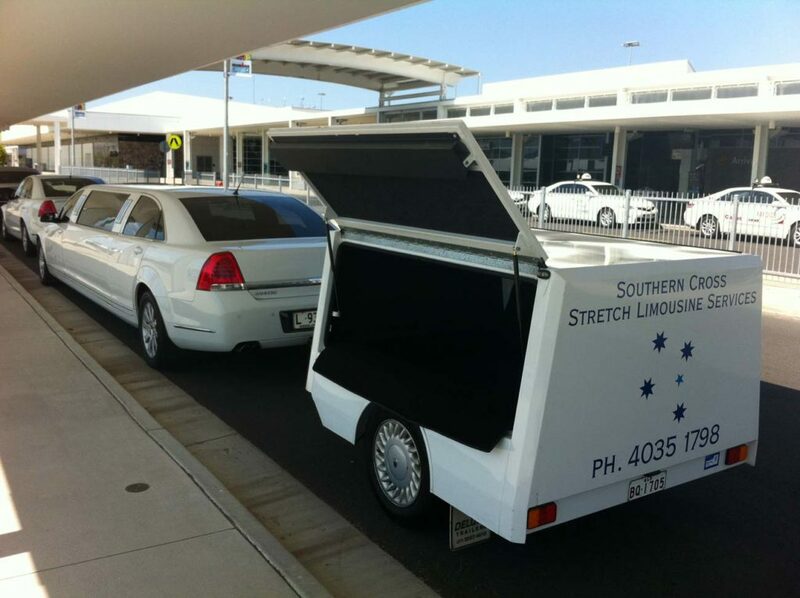 There are luxury 4WD vehicles that can be obtained on a cheaper rent. There can number of flying tours that can also be considered as an integral part of the fun plan. For an extreme fun, you can also enjoy water rafting. The water rafting is available at Mulgrave River. For adults, there is quad biking and the horse riding available. The hang-gliding is also one of the extreme activities that can bring lots of fun in Cairns. There can be treks that can be arranged. During the treks, visitors can have a closer look of the nature.